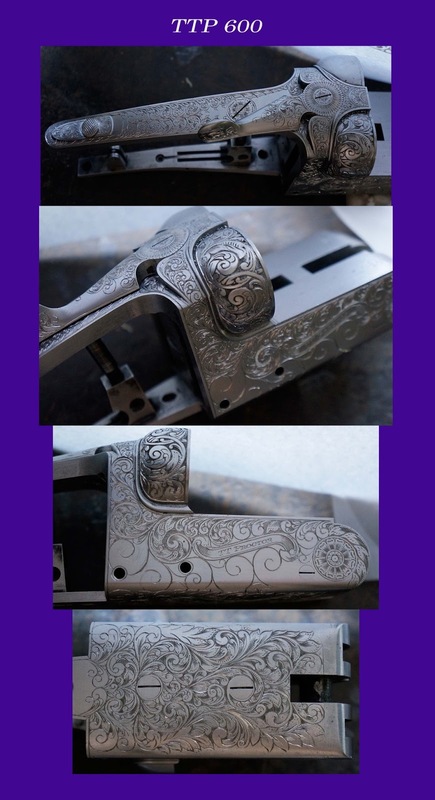 Check out the fine engraving on the new .600. While craftsmanship has taken a dive the past few decades here in the US, fine gunsmithing is alive and well across the pond. It is one thing to see vintage doubles with fine engraving, but to see it today as it is being done is a thrill to behold.